A soft well balanced Merlot with hints of plums and soft tones of black berries. Inviting aromas redolent of mocha and chocolate with elegant flavours of prune. 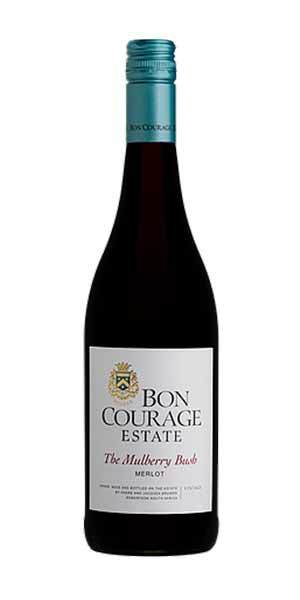 This Shiraz is made from fully ripe grapes for a complex wine with prominent spice and berry flavours. A full-bodied dark red wine with lovely dried fruit flavours and spiciness, soft tannins make it easy-drinking.A Lovely smoked coffee flavours from barrel contact. A well integrated and lingering Cabernet with pronounced flavours of berry fruits, liquorice and cassis nuances, complimented by silky smooth tannins and a full juicy palate.